Endeavors In Education: You Oughta Know About...Zipgrade! My school has a new initiative this year. We have been working on data-driven instruction with scheduled interim testing. Throughout the year we are taking cumulative tests on what we have completed thus far. We use the data from these tests to guide our teaching. 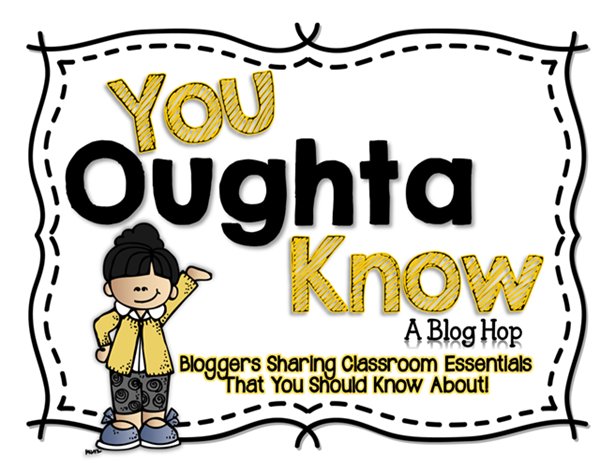 We figure out who needs reteaching or what concepts the whole class could use a refresher on! This is a great initiative because it gives us concrete proof of what we need to work on. The only downfall is that tests can take forever to grade. I have 55 students that I see on a daily basis including my own homeroom. I found this awesome application that we use to quickly grade our testing. It's called Zipgrade. There is a free version, but the one I use costs 6.99 a year with unlimited tests. You print out the answer sheets from Zipgrade.com and have the students answer the tests on these sheets. Once the students have finished you can take pictures of the answer sheets to grade. It is super easy to use. You create an account and add a new quiz. Once you have your quiz created you can upload the answer document by taking a picture or by manually entering each answer into the app. The best thing about Zipgrade is that it breaks the testing down into useful data. You can look at each question individually to see where your students went wrong and break it down even further so that you can see what percentage of students picked each answer. Has anyone used Zipgrade or something similar in their teaching? I just have to share something I am super excited about...We wrote letters to celebrities again this year as part of our friendly letter writing unit and we are starting to get responses. So. Much. Fun!!!!! This one is from Tom Brady. He sent an awesome fan pack for one of my students. We are starting our newest literature circle this week and I am super excited! Do you use literature circles during your reading block? Looks like a great tool, and yes I do use literature circles with my 5th grade reading group...and love it!